Welcome back and Happy New Year! 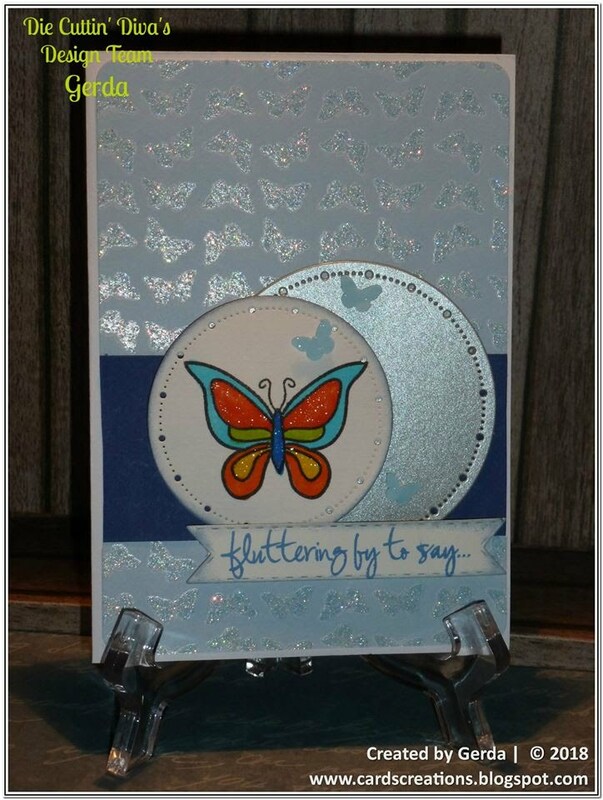 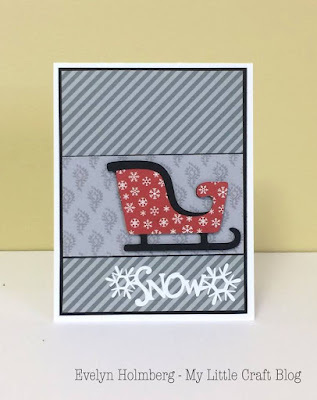 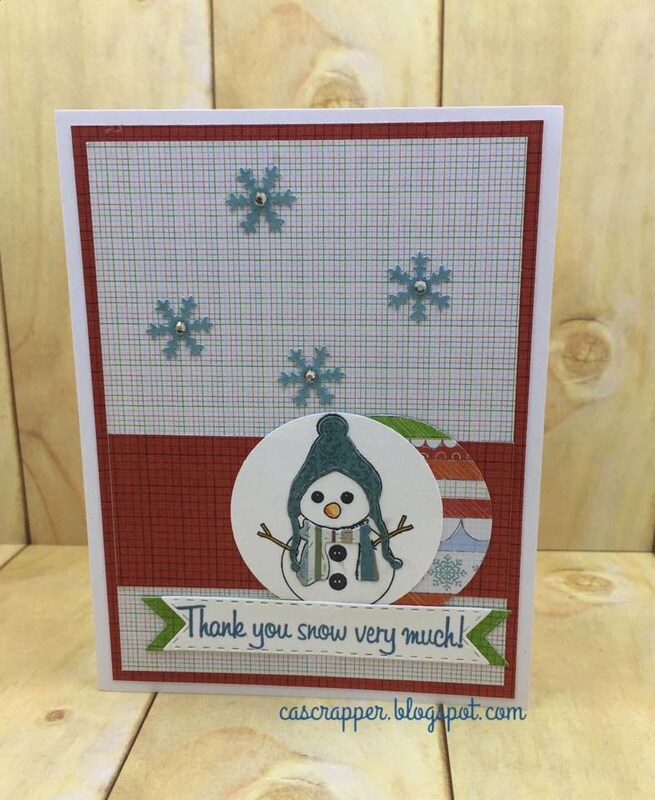 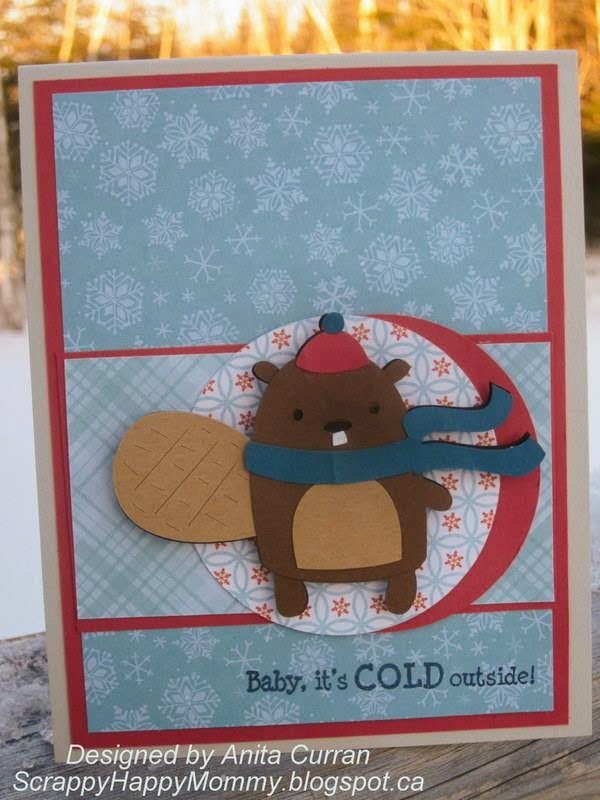 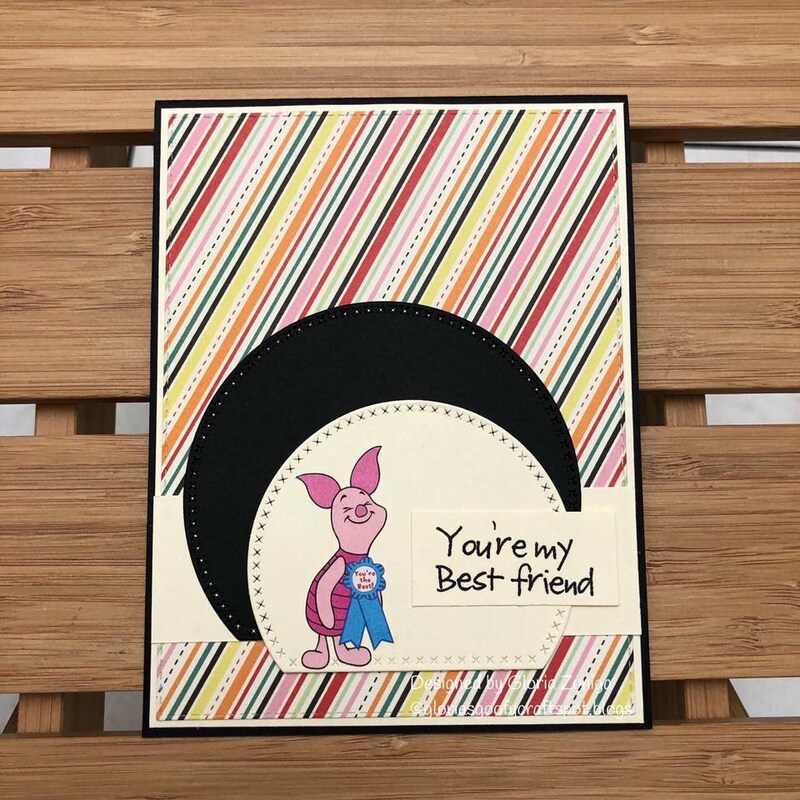 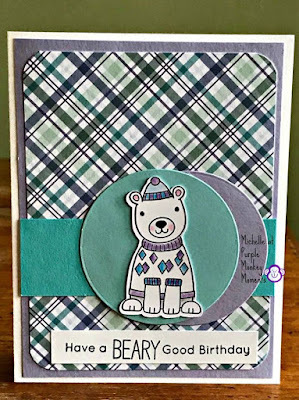 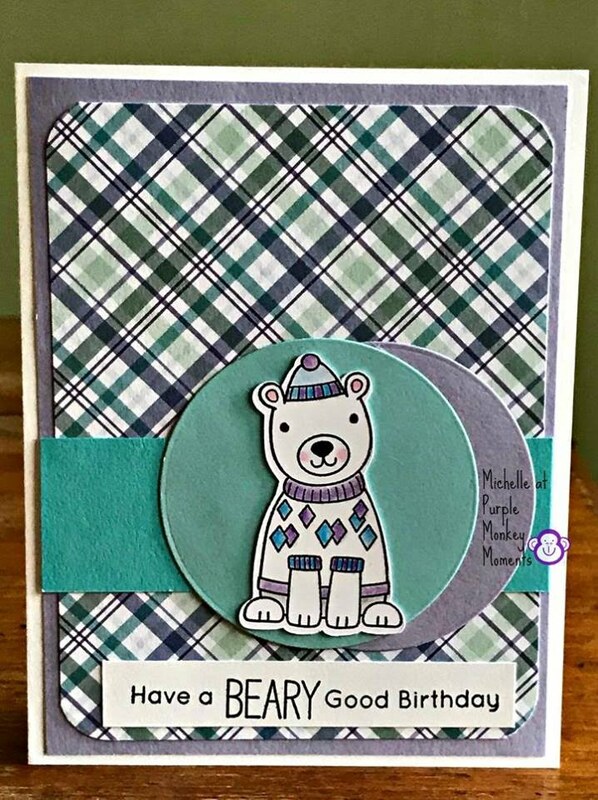 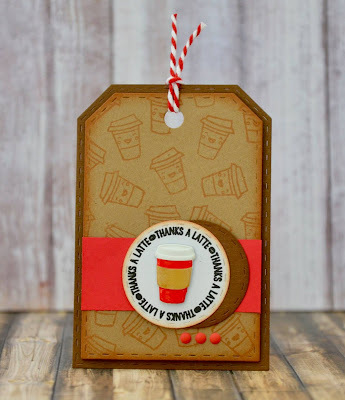 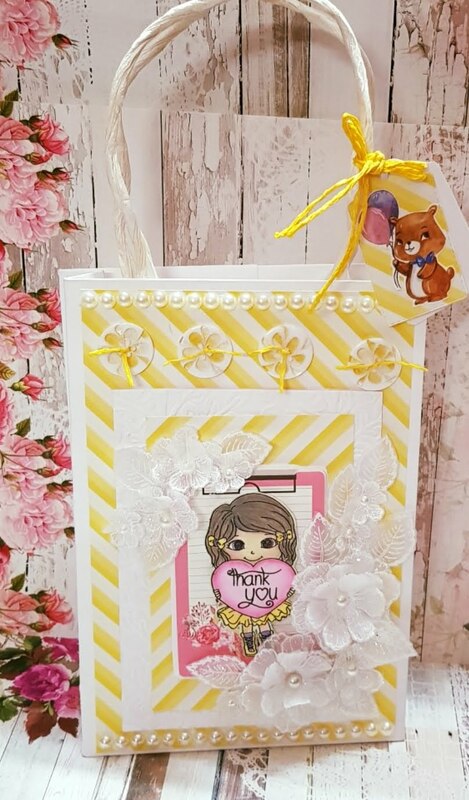 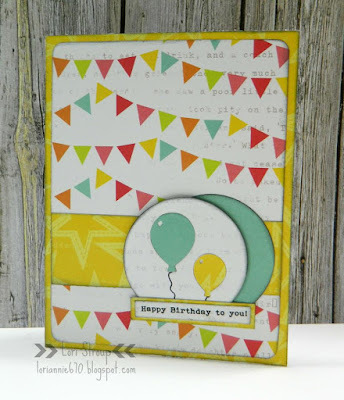 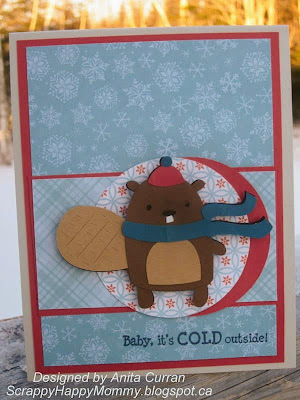 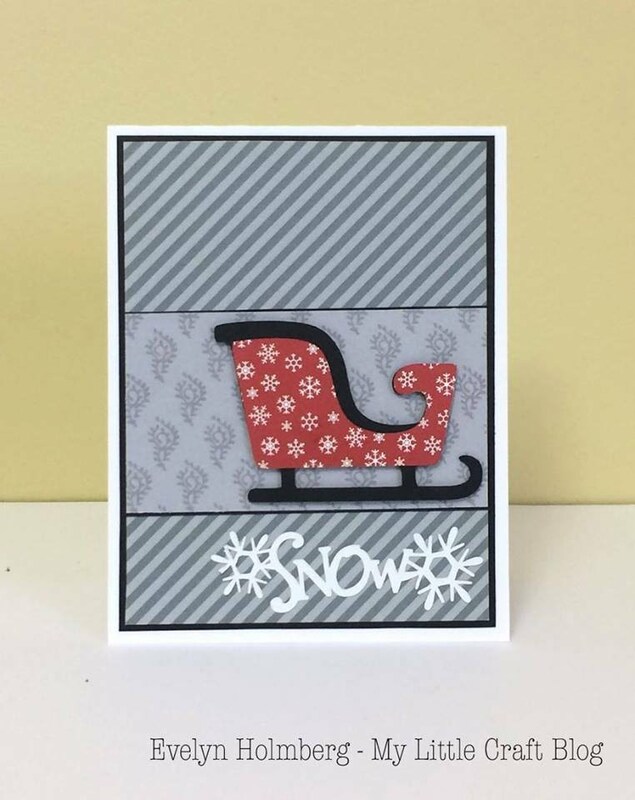 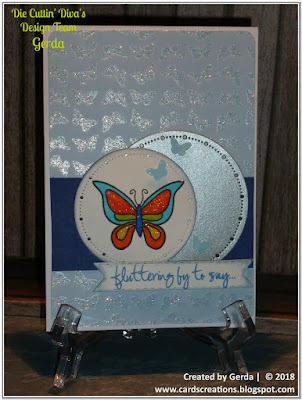 We have a new Die Cuttin' Diva challenge this week and we sure hope you will share your card, tag, layout, or altered project. Thank you for the awesome sketch, it really inspired me! 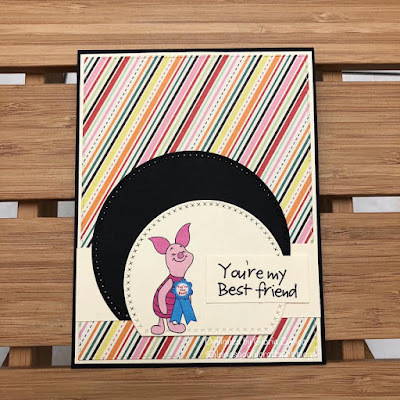 Love all the projects. 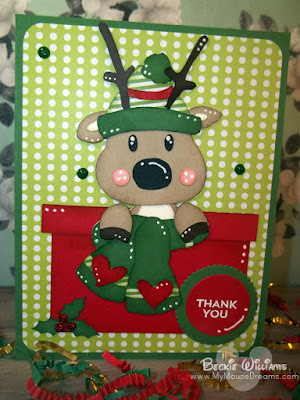 Thanks for having a sketch challenge! 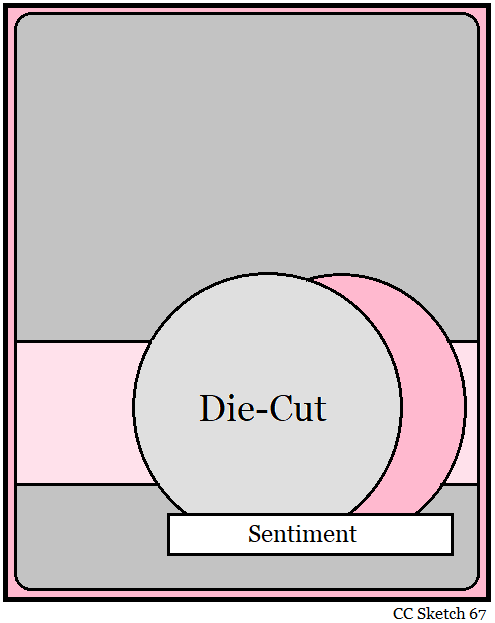 I hope it is okay that I changed the shape.